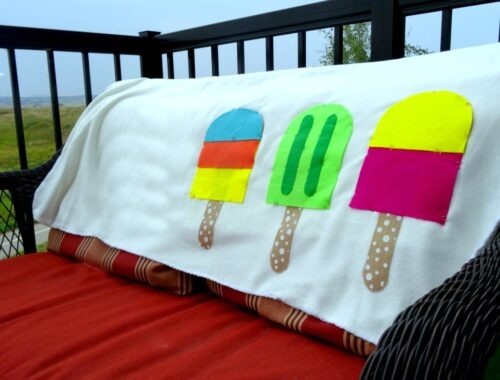 Who among us crafters doesn’t love a good copycat project? I recently found this pretty little canvas at Michael’s and was instantly inspired. 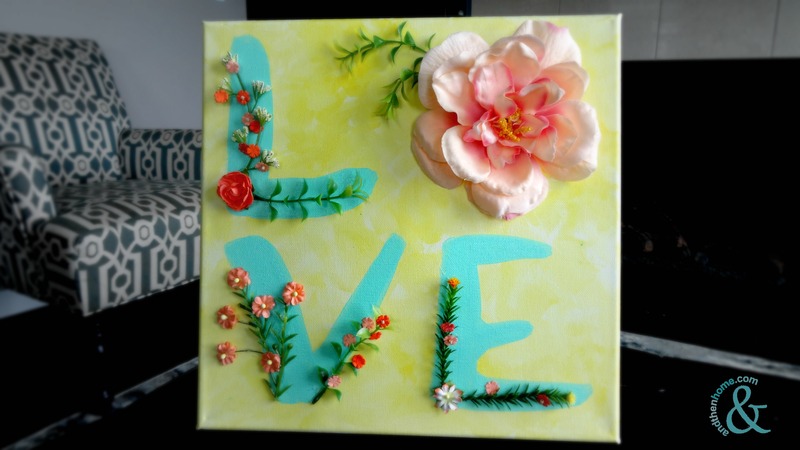 What if instead of a flat painting I added some silk and paper flowers and made it into a much more interesting Mixed Media Love Canvas? Voila! 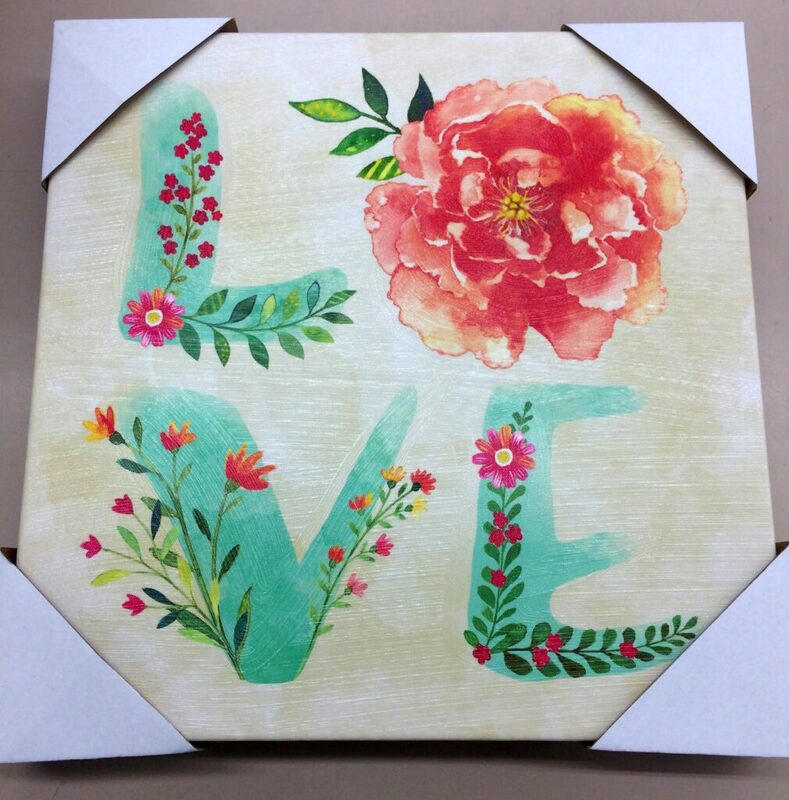 A truly original copy of a beautiful painting that’s easy and quick to make. 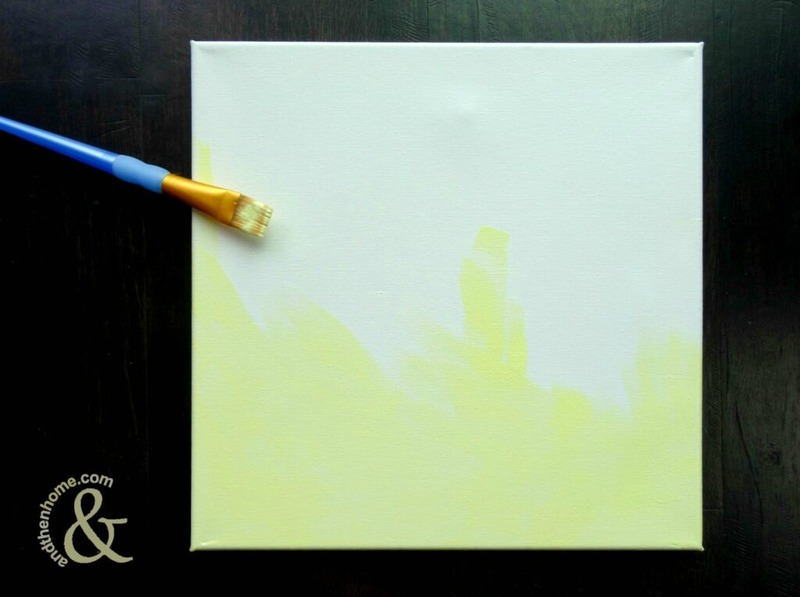 Start by painting the entire canvas in a pale-yellow colour. Add a little bit of water to the paint to give a watercolour translucent look to the base layer. Let dry. 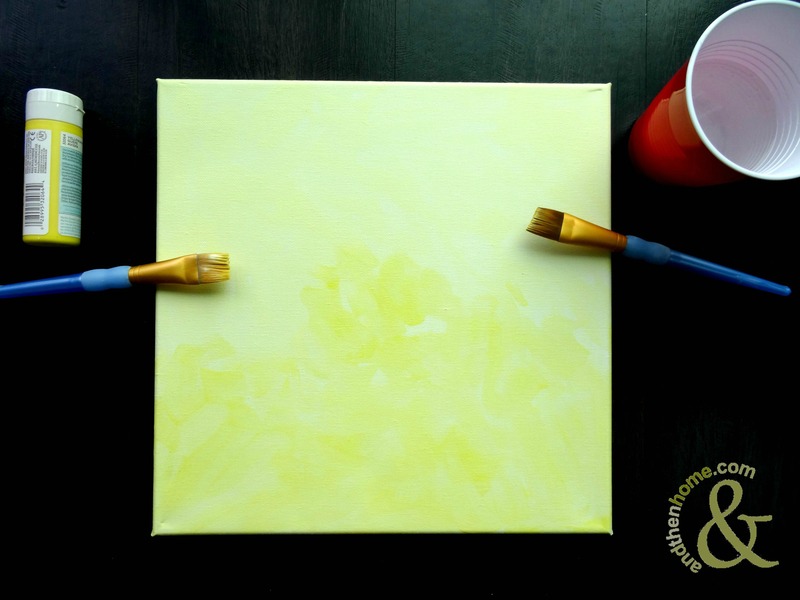 Take the dark yellow paint and dab it onto the canvas making spots of colour instead of painting it on. Take another brush and with a little bit of water spread the paint around but don’t mix it in completely. This will create a watercolour marble effect. Let this layer dry too. 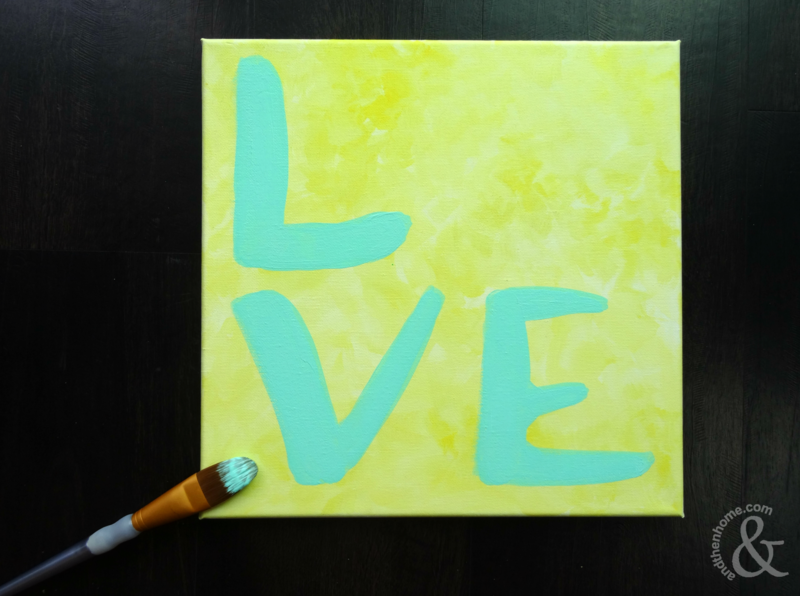 Use the teal paint to create the letters. Remember to leave enough space for the flower to make the ‘O’. 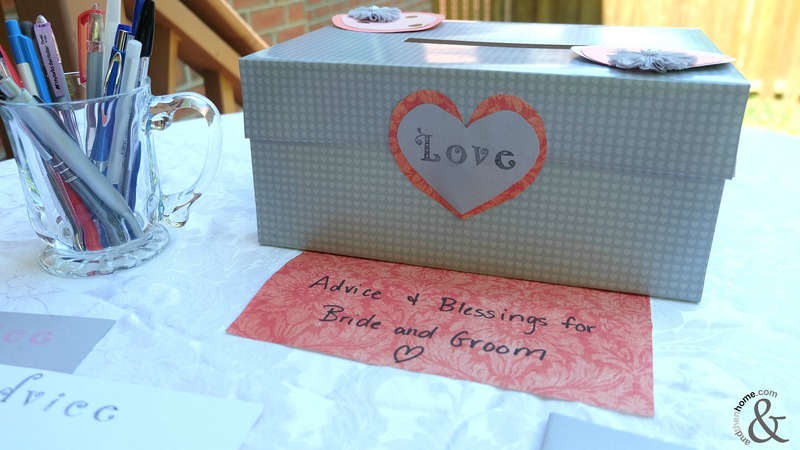 The letters should be about 4” tall and wide, but don’t worry about making them perfect, they should be perfectly imperfect. 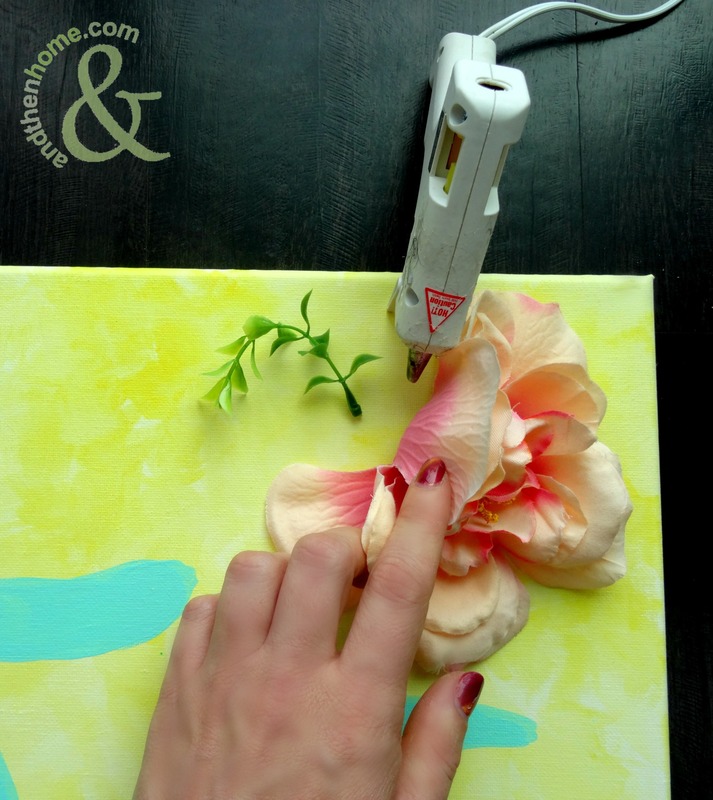 Decide where you want the flower O to be and use a sharp knife to cut a small hole for the flower stem to fit into so that the flower can lay flat. Use some hot glue to secure the flower in place. Add a couple of stems to the edge of the flower. 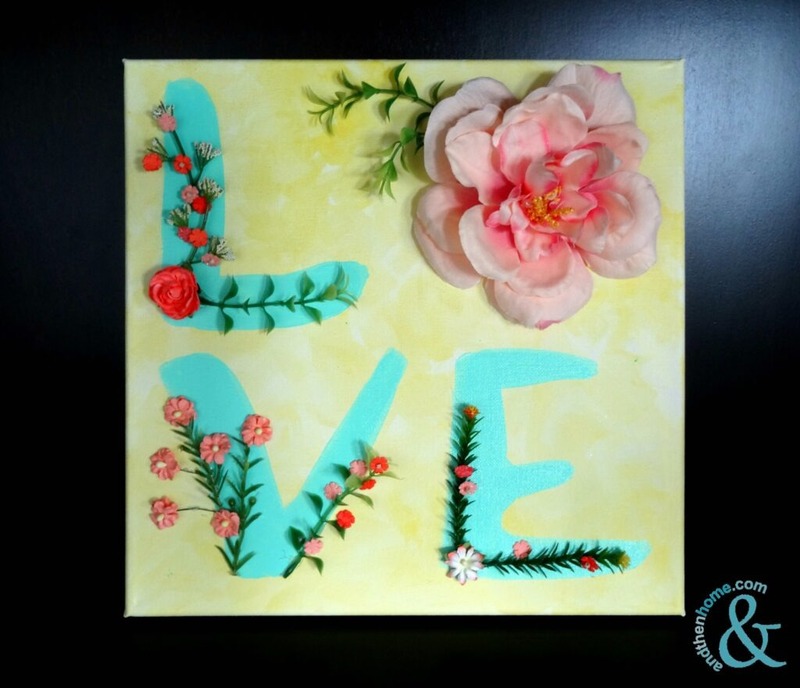 Glue some stems and paper flowers onto the letters. You may have to trim some of the leaves off the stems so that they will lay flat. 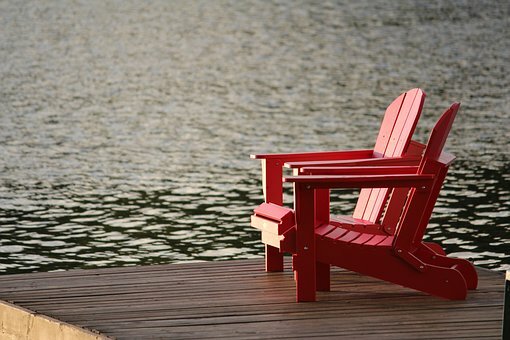 Victoria Day in Canada - What will you be doing?